SKYARCH NETWORKS INC is Managed Service provider (MSP). maintenance and operation in Japan since 2001. 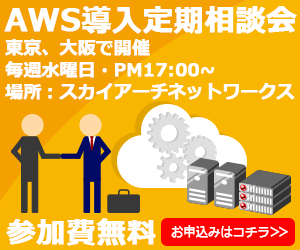 Our service supports many clouds including AWS, Microsoft Azure, Japan Cloud and China Cloud. Proactive managed services provide optimized and secured operations. This allows you more time to concentrate on your core business. Our service provides 24/7 mission-critical service support. All server critical issues are handled by our professional engnieers. We provide automated, operation, monitoring, backup and security services. SkyHopper is an open source software. It is a DevOps adoption for automated system building tools. 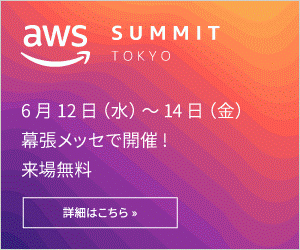 In addition, it is a total production support tool for system construction for the AWS Cloud Computing environment that can be dowloaded or cloned from GitHub for free. AWS Marketplace Exhibitors Agency Services. We will support exhibiting your company's package products on AWS Marketplace. Our missions is to provide services that allows our customers the freedom to focus on their core business. Copyright c skyarch networks inc. All Rights Reserved.